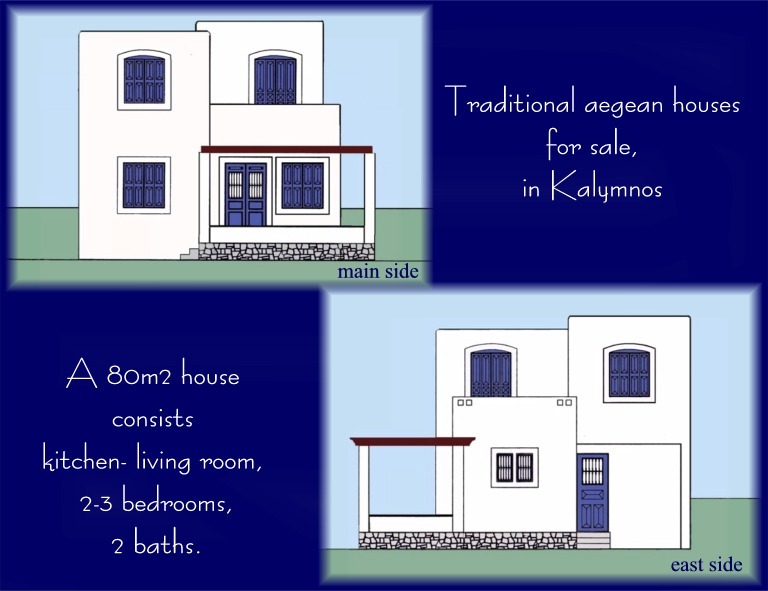 Traditional aegean houses for sale, on a Greek island!! 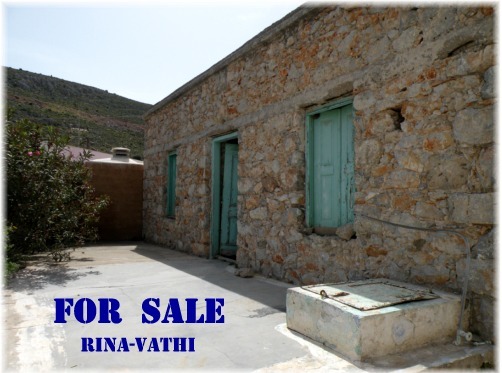 If you wish a property in Kalymnos, in Greece, we can offer it to you! !